Life (and Alan) whisked me away on a very spontaneous trip to New York City! Unfortunately the purpose was not vacation, but we still managed to find time to relax between assignments. 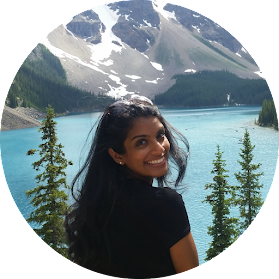 Naturally, there was no way I was going to miss out on exploring cafés in this amazing city. Don’t be fooled by the clichés, New Yorkers love to relax with a cup of (preferably) snobbishly good coffee and some kind of Apple device with them in a low-key hipster spot. The city is ridden with coffee shops but I found myself at the Macaron Café. This cute spot houses one of my favourite desserts and was conveniently located just 5 minutes from our apartment. 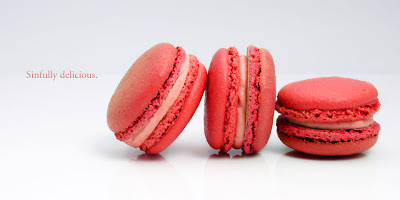 Known for their carefully created, delicate macarons, this café is greater for catering corporate functions but also for providing personalized wedding favours. 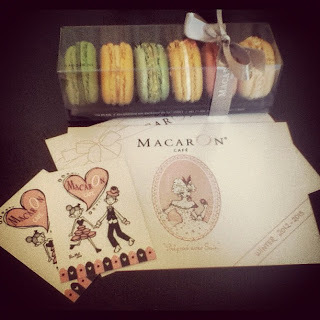 Macarons are also the perfect gift for any occasion. I had a lot of trouble deciding which flavours to get because all the macarons just looked amazing! The café is known for their time-tested flavours, seasonal flavours and even cocktail flavours. They also have amazing coffee. I chose to take a caffeine break and ordered a Hazelnut Hot Chocolate instead, which was to die for! I enjoyed every sip of it and had to refrain from ordering a second cup. 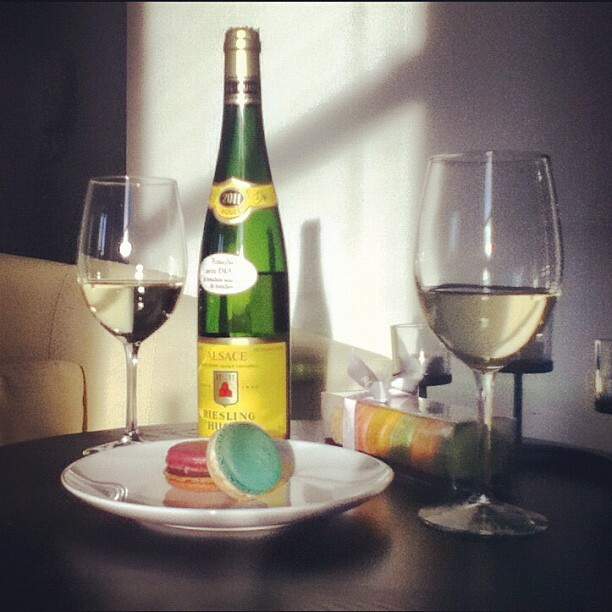 After a long day in the city, we couldn’t think of a better way to unwind than with a glass of Riesling and some macarons. 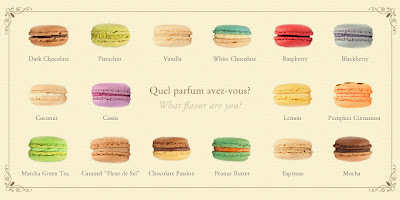 My favourites were rose, white chocolate, cappuccino and pistachio. Next time I’m back in the city, I am absolutely going to try more flavours. If you’re in New York, I insist you stop in here to treat your taste buds and dismiss that New York-minute-mentality. You will not be disappointed!